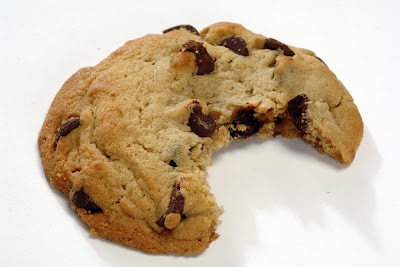 Betty June 28, 2010 at 6:39 p.m.
the Chacogirl June 28, 2010 at 7:23 p.m.
Java June 28, 2010 at 9:05 p.m.
How in the world can you eat a half a choc chip cookie?? You have willpower!! lol.. 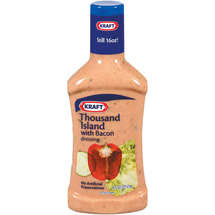 I too love thousand island..and ranch..but I don't like bacon bits! I liked Couples Retreat too! So funny!! 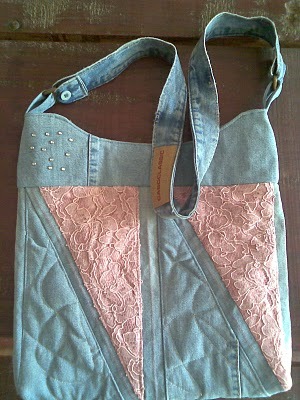 You are so sweet to mention me in this post!! Thank you! Thanks for participating! I enjoyed your answers! Java June 28, 2010 at 9:16 p.m.
PS: I got my tattoo when I was 40!!! Can't wait to see yours! Xmas Dolly June 28, 2010 at 10:10 p.m. I'm new at this although I haven't quite decided which road to take on this one. So I'm browsing around. I'm your latest follower. Have a great day! Anonymous June 28, 2010 at 10:13 p.m. Anonymous June 28, 2010 at 11:32 p.m.
come to canada and we'll get one together, i have dad's blessing already, as long as it's tasteful he said. Weezer June 29, 2010 at 1:10 a.m.
Let's see. I was...hmmm. 51 when I got my tattoo. Good grief! Actually, my oldest daughter and son-in-law took me to celebrate being a grandmother for the first time. It wasn't bad at all and my husband thought it was temporary for almost 3 years. I'm contemplating getting a second one to celebrate turning 60 next year. Greetings from Meet Me on Monday. Mary June 29, 2010 at 7:32 p.m. I'm finally getting around to some visits from Meet Me Monday! 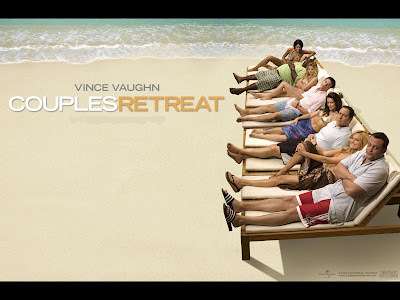 I've got Couples Retreat on my Netflix list...I may need to bump it up on the list!